Nowadays, companies tend to play safe when it comes to choosing promotional gifts. If you are tired of giving or receiving the same gifts all the time, then go for more unique promotional items to spice up your promotion. 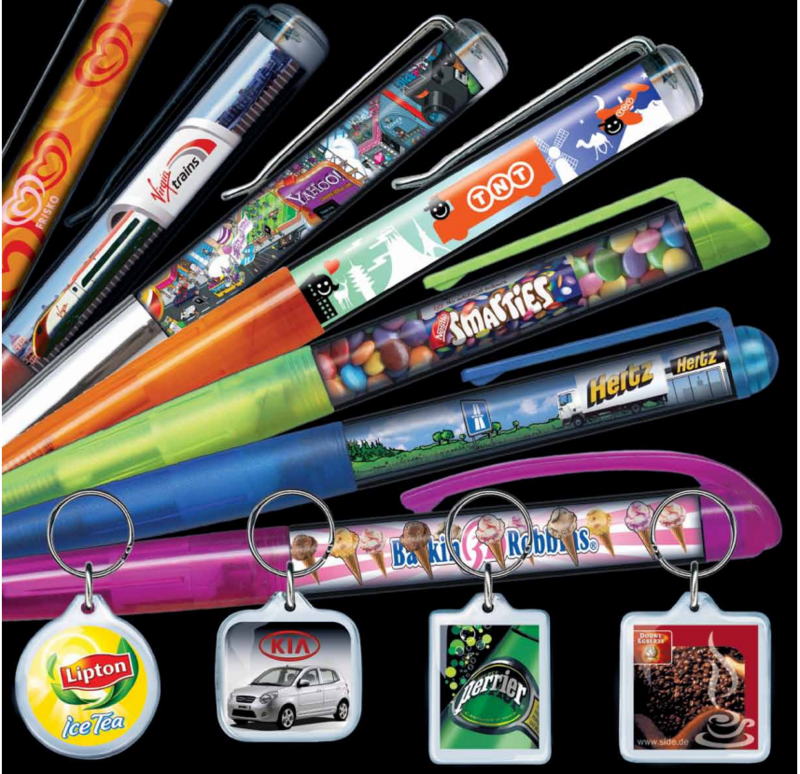 Below are some ideas for unique promotional gifts that you may find useful. Say bye bye to the same boring items and styles and hello to fun and fashionable. You can now choose a range of bags and electronics that are very fashionable. There are many styles and colors to choose from to fit your company image and budget. Bags range from backpacks and laptop bags to sport and tote bags. You can even consider giving out coolers. As for corporate apparels, you can give out scarves, hats and beanies. All these promotional gifts can be screen printed or embroidered with your company logo and advertising messages. Give some high-tech products to your tech-savvy clients. 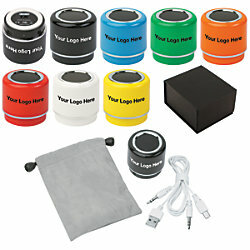 There are many computer accessories that can be given out as promotional gifts, such as headphones, iPhone and Android cases, stands and chargers, portable chargers, portable speakers and travel adapters. The list goes on and on. There is a large selection of tech gifts on the market that you can custom imprint for your companies promos Again, you can imprint your company name and logo on any of the computer items. If you need help or have questions on any product we carry, you can call us eat 1-800-325-0889.
we have a great website that will give you fantastic information on the floaty pens at Custom Floaty Pens. There is a variety of other useful products that you can give as promotional gifts to your valuable clients. These items include orange peelers, bottle openers, tooth brushes and key tags. Of course there are thousands more unique ideas that you can find and use for your promotional gifts. You can easily get all these items, at Fairway Manufacturing Company. Why use numerous sources when you can use one. The most important thing here is that you need to set your budget from the beginning so you know your limits. Finding something unique for your promotional gifts is a great way to have the most impact on your promotion. Choosing the right unique item is important. You don’t want to giver away the wrong item and make a bad impression on your company. Certain items can give the wrong impression about your company or worse, spoil your company image. For instance, if you are in the baby industry you would not want to give out bottle openers and wine glasses as promotional gifts to your target audience. they want baby items like cool bibs, onesies or socks Choose the item wisely, and preferably something related to your business so it will only complement your company image not tarnish it. Again, if you have any questions or need help select the right gifts for your company, call us today at 1-800-325-0889. We’ve been in business since 1952 and know all about corporate gifts and souvenirs.